Its the boi-ing that started it all! 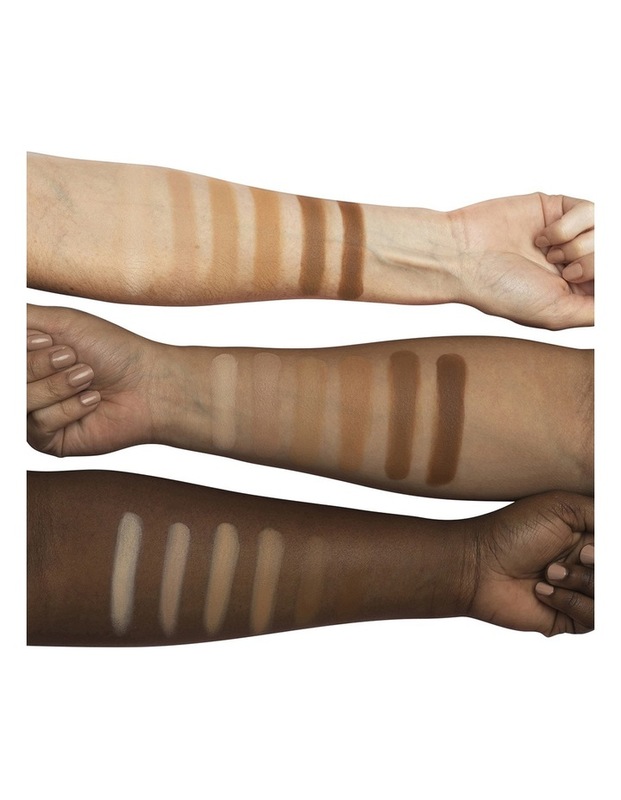 This stay-put, full coverage concealer covers everything from heavy-duty dark circles to blemishes and discoloration. 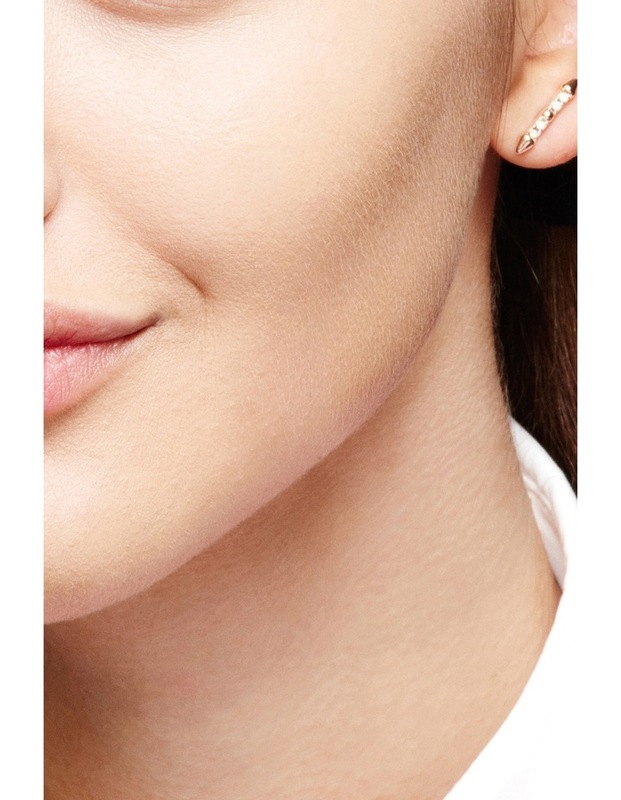 For complexion perfection, apply with a brush as a spot concealer to cover stubborn little imperfections. 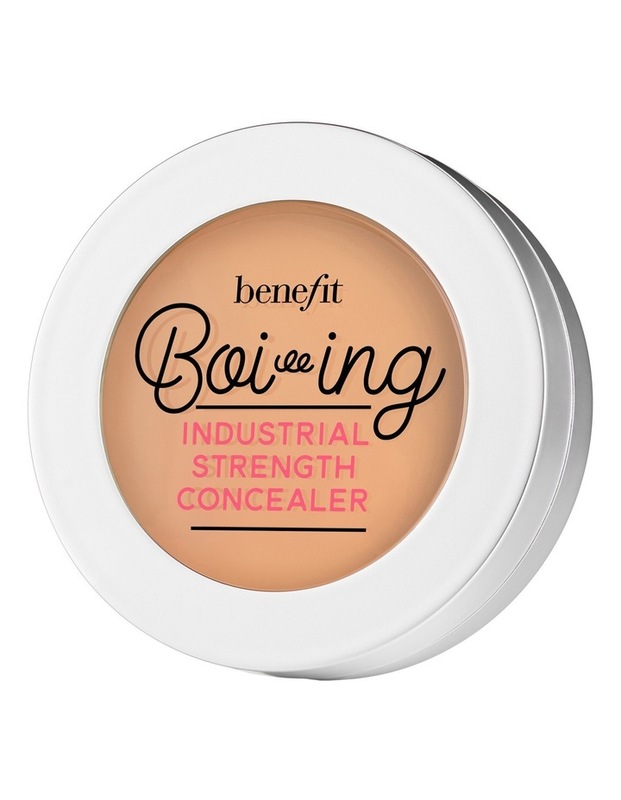 With fingertip, lightly dab boi-ing industrial strength concealer under eyes or onto face. Remember to blend!